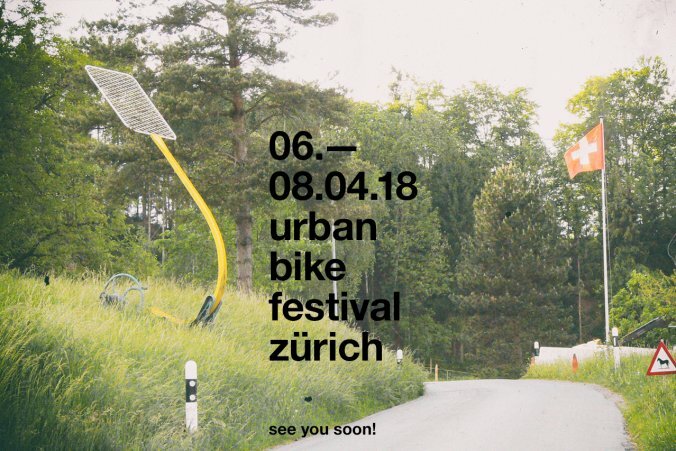 We are excited to announce that we will be present at the next Urban Bike Festival in Zürich from 6th to 8th of April in the wonderful location of the Schiffbau. We will showcase in preview our new AW 2018 collection ÉQUIPE, MONDIALE, BAROUDEUR and much more! We will be happy to welcome you, so join us at booth number 105, you are all waited! See you soon!